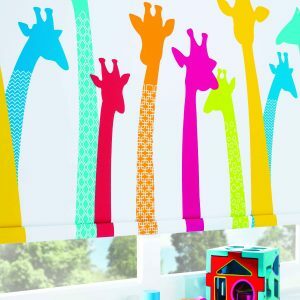 Roller blinds are simple and functional in operation, but stylish and modern in design and fabric. 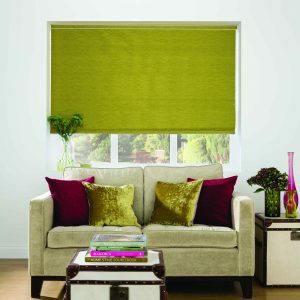 With a number of Fabric Collections to choose from, the Roller Blind can provide solutions for every room in a property. Choice of bottom rails, control mechanisms, closed cassettes and linked blinds all add to the Roller Blind’s functionality. Accessories include, finials, braids, poles, pulls and base scallops – see Accessories section below for more information.